Suzann Pettersen will be trying to defend her title. My strength of field rating is 67% (down from 79% last year ). The top 3 players in the world rankings (Lydia Ko, Ariya Jutanugarn, and Brooke Henderson) will all be teeing it up this week. 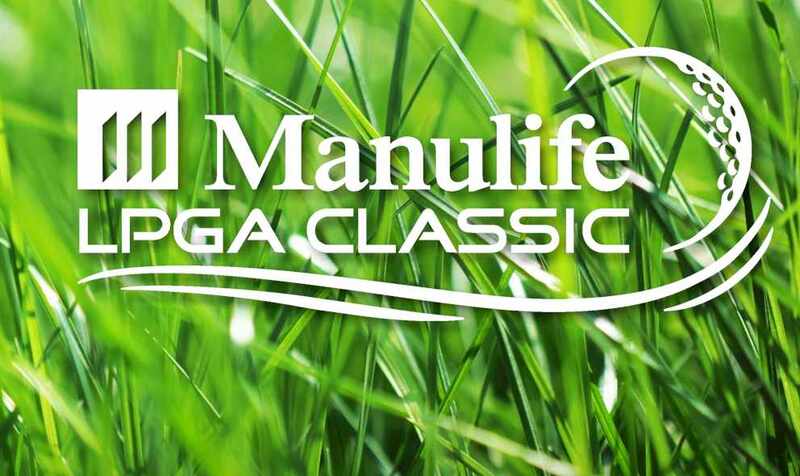 The field will include 19 of the top 25 players from the LPGA Priority List, and 15 of the top 25 players from the Rolex Rankings. Players skipping the event this week include: Lexi Thompson, Inbee Park, Amy Yang, Shanshan Feng, Anna Nordqvist, Gerina Piller, Haru Nomura, and Jessica Korda. 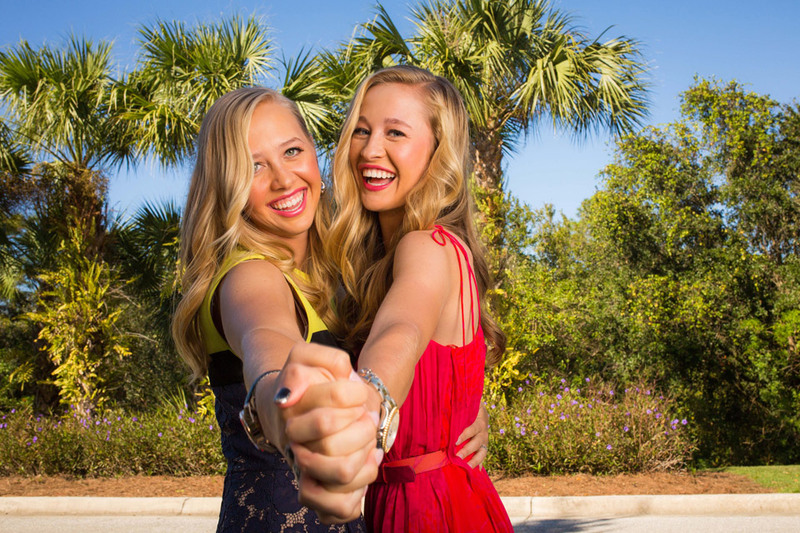 My three alternates are: Alena Sharp, Cristie Kerr, and Gaby Lopez. I am currently solidly in first place after the first 23 weeks of the season. Ariya Jutanugarn will be trying to win her 3rd consecutive tournament, for the second time this season. Jodie Ewart Shadoff has now made 17 consecutive cuts. Although In Gee Chun has not won this year, she has 3 second and 3 third place finishes. Lydia Ko's huge lead in the Rolex Player of the Year award (winner gets a Hall of Fame point), has all but evaporated. Lydia has 241 points, Ariya has 236. Ariya Jutanugarn became the second player this year to cross the 2 million dollar mark in 2016 earnings. In Gee Chun makes the most important move, jumping from #9 to #7. Alena Sharp jumps 24 more spots this week, leaping from #79 to #55. 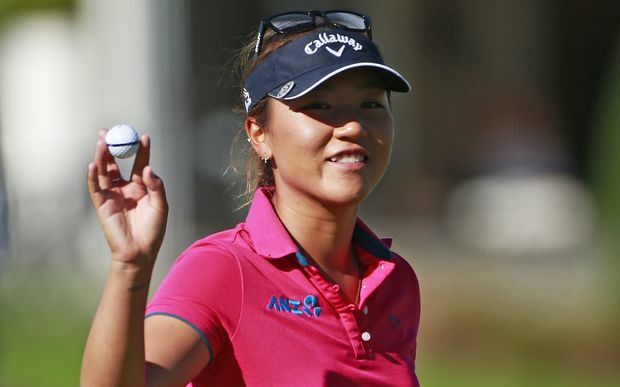 Lydia Ko leads with 4,104 points. Ariya Jutanugarn has now closed in with 3,856 points. Brooke Henderson is third with 2,644. Ariya Jutanugarn has won 5 of the last 10 tournaments she has played in. 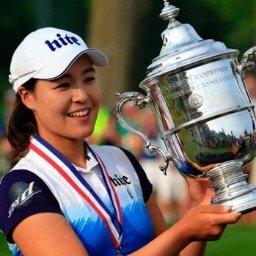 Na Yeon Choi has missed the cut in her last 5 starts. 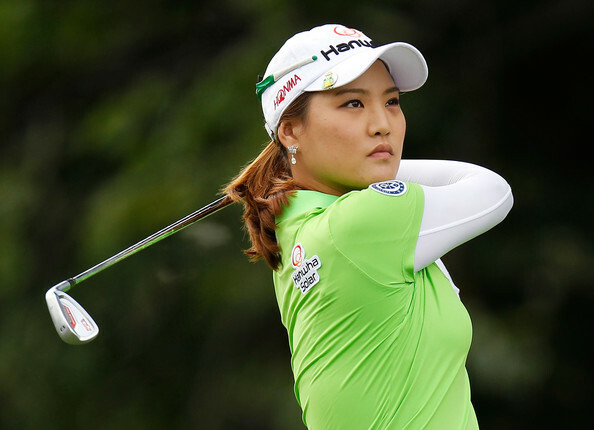 Ilhee Lee has missed the cut in her last 5 starts, and ten of her last 12. How do you get the yardage at 6613? Will they use a hybrid of white and gold, or just move up some tee's from the golds. Just curious. The yarage cmes directly from the LPGA sight. They will vary from day to day when they move the tees on certain holes.